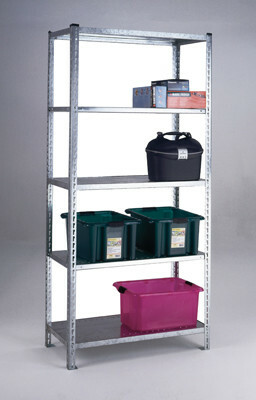 We provide a range of economy shelving that can be easily built which provides an excellent flexible storage solution. Shelving systems designed to meet your budget, view the various economy shelving options below or call us to discuss your requirements. 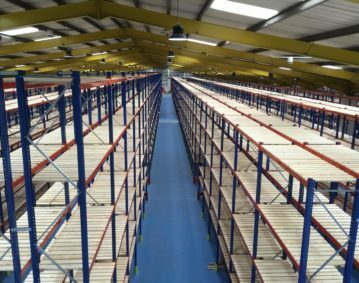 We offer a wide range of shelving to meet all budget and loading requirements with a design and installation service available if required. we have options for all uses from home and garage shelving through to heavy duty industrial applications. Our team would be pleased to take your call to advise on the best products to meet you storage needs. We also offer a wide range of products to use with shelving from plastic storage boxes wall mounted plastic box louvered panels. Large range of shelf lengths and frame heights available to suit all your storage needs. Call today and we will advise you on your best economy shelving options.